Snuffles' Blog of Trades, Charts and Opinions, All of which are my own. I have been talking about the AG’s since the start of the year. You can see they are starting to make the moves alongside the metals here with DBA, WEAT, and CORN, all breaking out. Reiterating my Agriculture call for 2017. I had subscribers in these a while back actually and the moves are starting to be made. WEAT – Wheat Breaking out and bottoming. CORN – Corn Breaking out and bottoming. DBA – Agriculture ETF breaking above 3 areas of resistance and targets 21.50 above in the intermediate term. I love the markets. I do not get paid by anyone. 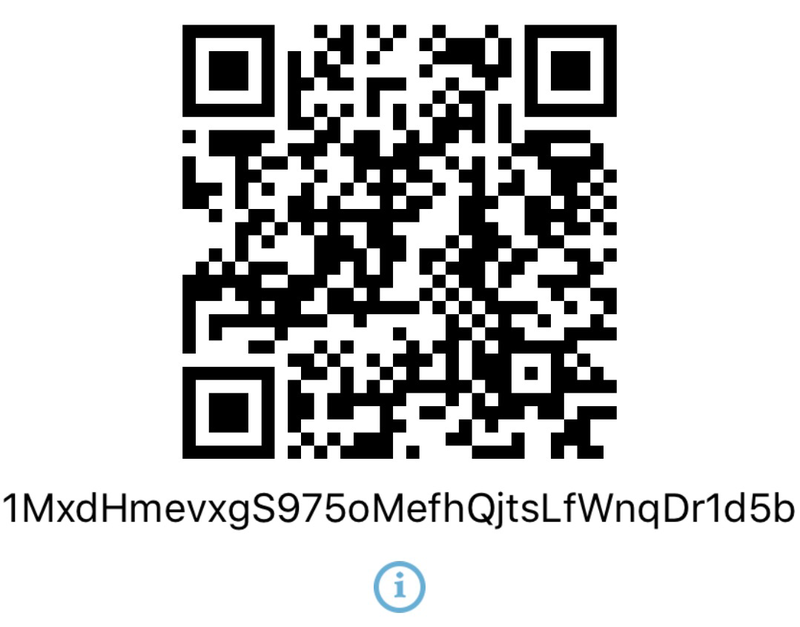 If you like my ideas, my site and/or appreciate what I do for the community, I would appreciate some beer money through Venmo at @heyimsnuffles or bitcoin at the address below. Thanks! It's hard for me to breathe pretty much all the time.